and travel to Mount Shasta together in rental car. ~ we will also learn more about Lemuria and Telos while here and connect with the energies. We will also have time to visit Mount Shasta several times. The focus will be Mount Shasta. We will meditate by the mountain on several occasions. There will also be free time during the programme to rest, meditate and hike. We will meet nice people.... and make new friends! 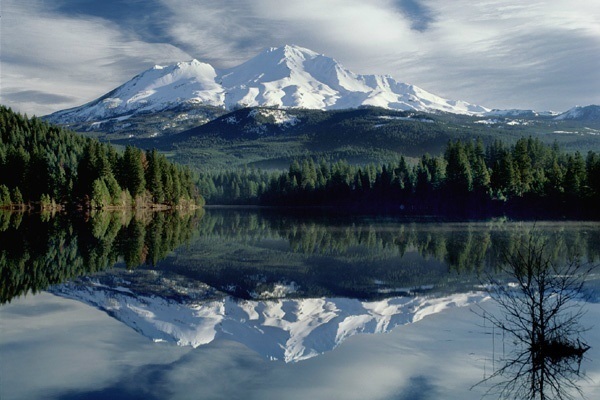 Please join us for a trip to Northern California and this Sacred Mountain!! !